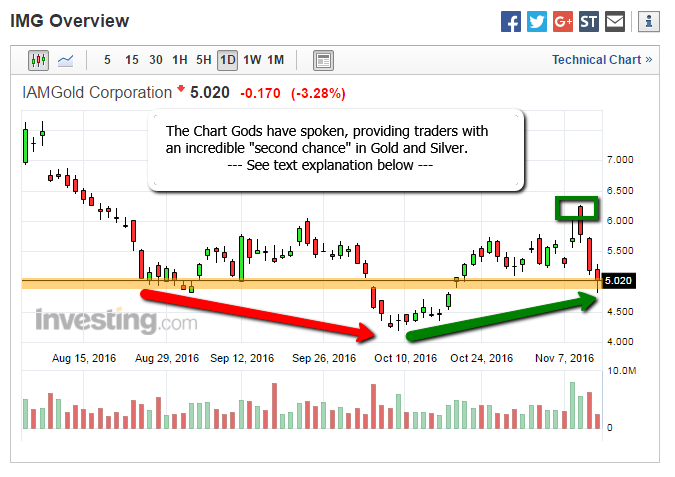 In the wake of President Trump´s “trouncing”of Hilary Clinton, markets have been less than kind to our beloved gold and silver mining stocks. But wait….. Stepping back and looking at the bigger picture, one can most certainly see that “all is not lost”. In fact….as I continue to build positions in one little gem in particular ( IMG ) we can look at recent days movement in the stock ( and in my view the entire metals complex ) as an excellent “opportunity” to take your shot, likely having missed out on my last buy some weeks ago. Finish it’s downtrend: If you consider October 10th “the bottom” we can see price movement “gradually” heading in the upward direction, but it’s not until the green box that an experienced / seasoned trader / chart reader can honestly “confirm”…. Uptrend has been established: Why you ask?? Because the series of “lower lows and lower highs” ( the zig motion of assets in a downtrend ) is now broken with the establishment of a “higher high”. It’s this signal that essentially “confirms that the downtrend has ended” but then of course you get this…. The first major pullback in a newly established uptrend: It’s the stock market right? Everything generally moves opposite to what the majority of traders are thinking / doing so it only makes sense to see a major “dump” directly following confirmation of a new trend right?? This is so basic, so common and such a standard that many an experienced trader develops plans to “always look to buy on the first major pullback in a newly established uptrend”. You can see how the levels so closely match those of the previous downtrend ( the orange line across the chart ) as the same levels that once offered resistance, now offer support ( see what happens when you start marking your price levels! ) with this major reversal looking something like a big huge “W”. Price could just as easily stick around these levels for some days, but if traditional technical charting is worth a damn….this would be an absolutely fantastic place to take a shot at entry, as I am adding to my current position here at 4.98. The expected “pop n drop” post-election looks to have run it’s course, and I would expect that both gold and Euro will continue to move higher, with stocks and $USD finally topping out. 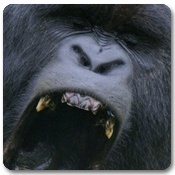 Opportunity abound my people….all you need to do is pull the trigger and keep yourselves protected. Hope it helps. Have a great weekend everyone. 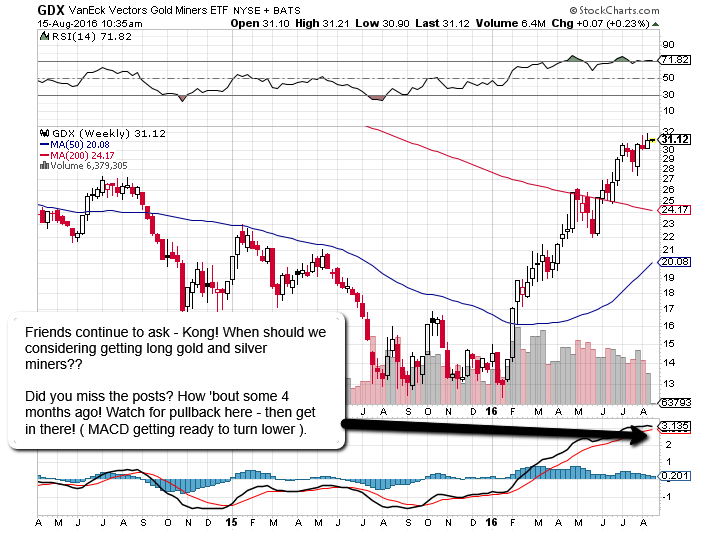 Not to say there isn’t considerable medium / long-term opportunity in the miners ( cuz there is ! ) – you may have missed the boat. This chart will make your head spin as……the gains have been nuts. Even Gary Savage ( apparently ) got this one right. Short term – I would encourage you to just stay put, but as I’ve always said – Get this stuff on your radar! You need to identify levels, plot support and resistance on your charts, keep a pad of paper by the computer for [email protected]*k sake! Consider “post election” as a fantastic time to enter, as we are obviously over extended here. But get a list together! Make a plan! It won’t matter if the people of the Unite States vote for – the puppet or the clown. 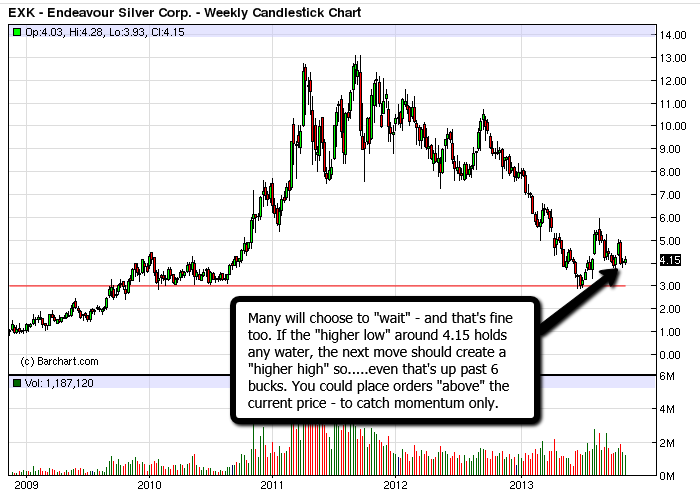 Gold/Silver will both head for the moon as the entire planet completely freaks out.